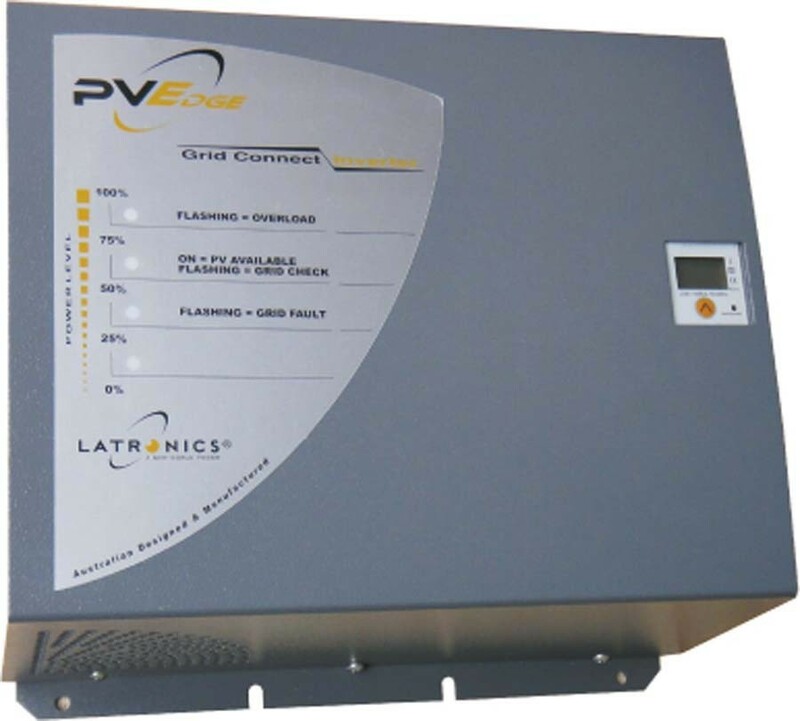 The solar inverter is the heart of your system, that keeps your solar going, day after day. Keep an eye on your inverter, if there are any problems on your solar system the inverter will generally give you messages and warnings. Check this regularly, at least once a week, and you shouldn’t be getting electricity bills with no feed in. We have listed the most common inverters found in Australia, and included further information about them where we have it. However, just because we list an inverter does not mean we endorse it! Note this is not a definitive list, we will update this page as and when needed. In Adelaide and need help? 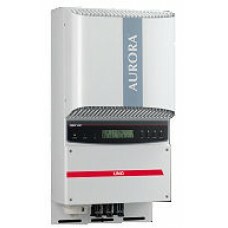 This inverter used to be called Aurora and Power One, and they are now owned by ABB, who honour the warrranty on all the brands. These inverters are generally warrantied for 5 years from manufacture, and if you are having any issues ABB now deal directly with customer’s, and arrange to have inverters replaced. Call ABB on 1800 769 663. 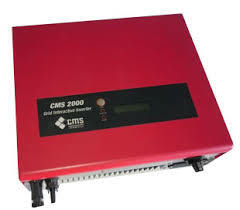 These inverters are good quality, and are one of the better solar inverters out there. Unfortunately Aerosharp are no longer in business, so you have no warranty back up for these. These are transformer based inverters, so we generally replace them with Fronius Galvo’s. 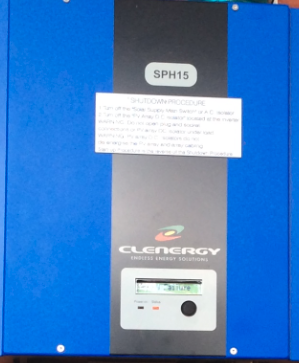 Clenergy no longer make these inverters, but there is an office in Melbourne that still look after the warranty, and send out refurbished inverters as replacements if required. Note though that your warranty on these is for a replacement only, postage and labour charges have to be paid. This Australian company has been and gone a couple of times, and are not trading any more now, so you have no warranty support for these inverters. 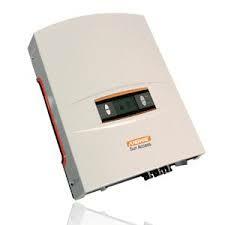 As they are transformer inverters, we generally recommend replacing with a Fronius Galvo. Conergy IPG – this unfortunately has no warranty support, although Conergy in Australia will sell you a brand new inverter. 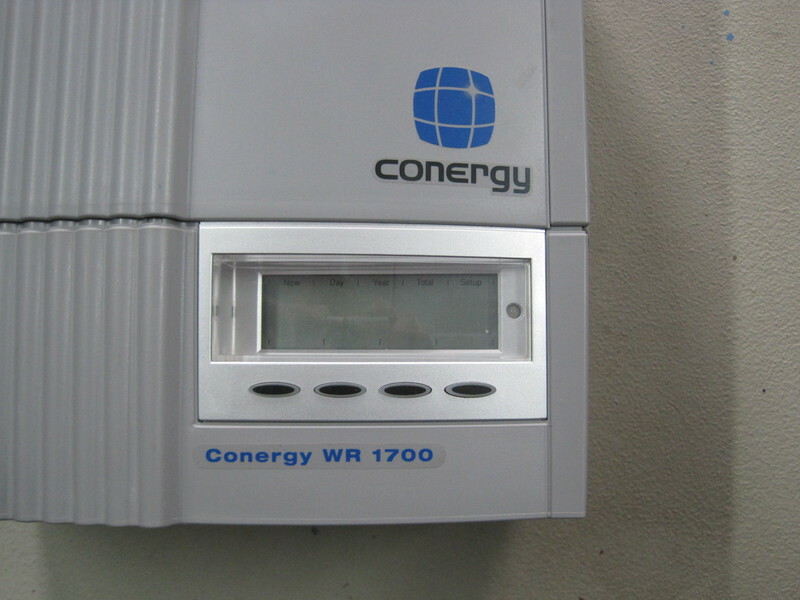 Conergy WR1700/2300 – this inverter is a re-badged Fronius IG inverter, see Fronius for warranty information. 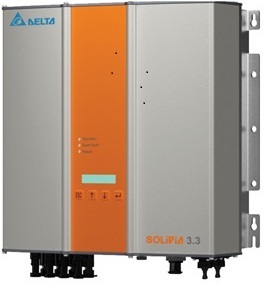 Delta are a huge international company, their old range of inverters are the Delta Solivia’s, and they generally have a 10 year warranty. Their new range of inverters are RPI, which are transformerless, and generally come with a 5 year warranty. They are still in business and honour the warranty, and we get replacements from Delta in a few days, so a pretty good service. These inverters have been breaking left, right and centre. At one time we used to lodge warranty claims for customers and swap them over, but not any more. 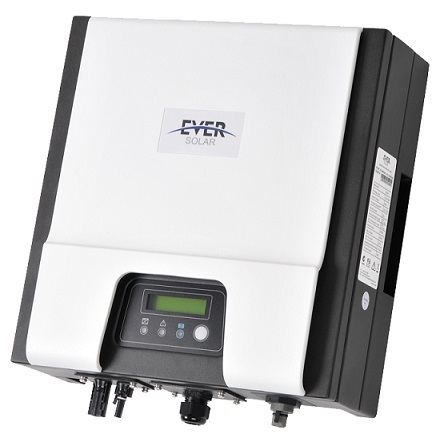 Eversolar want to deal direct with customers, and so do not pay us to replace inverters for customers. If your inverter is within 5 years, go to their online claim form, and lodge a claim. Last we heard there was a huge backlog and it was taking up to 3 months for a replacement. Note that you will need proof of purchase and to be the original purchaser to be able to claim under warranty. Eversolar have now changed their name to Zeversolar, and SMA now own a large stake in the company. They have a new range of inverters out under the Zeversolar range which I hope can cope better with Australian conditions. Fronius have been in business since 1945, are based in Austria, and now have offices world-wide. 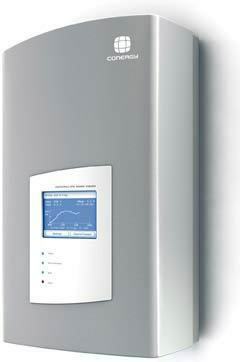 The IG range of inverters have had issues, but Fronius have dealt with them well. They set up a network Fronius Service Partners who have been to their offices in Melbourne and are trained up. Most problems with Fronius inverters can be fixed on site, and often the Service Partner will have the spare part with them. If we haven’t got the part, it gets shipped from Melbourne and is usually with us the next day. 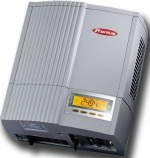 We are a Fronius Service Partner so we can get your inverter back working for you quickly. If you are still in warranty there is no charge for this service. If you are out of warranty we can still often repair your inverter for you, if this is the best option. 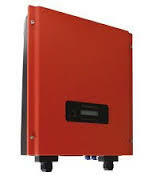 Growatt have been in Australia for years, and there are a lot of the Sungold and MTL inverters out there. They come with a standard 5 year warranty, but recently Growatt have stopped paying us for replacing inverters, so you will need to pay to have the replacement inverter swapped over. They are, however, quite quick at sending replacements most of the time, and do communicate well, which is good. JFY are a Chinese company, and the inverters they manufacture are branded as JSI or Suntwins. JFY are still in business and we lodge claims for customer’s with these inverters on a regular basis, however they are now taking such a long time, we are not dealing directly with them any more. To lodge a claim go to http://jfytech.com.au/ They come with a standard 5 year warranty, but JFY rarely have stock of replacement inverters. We often wait 2/3 months for a refurbished inverter. KLNE produced the Sunteams range of inverters, and they no longer have an office in Australia, so you don’t get any warranty on these inverters. This Australian made inverter comes with a 5 year warranty, although the warranty does not cover labour, so expect to pay for that. 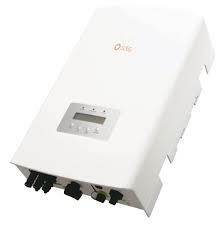 If you are out of warranty replacing the inverter with a different make of inverter may not be straightforward. The Latronics inverters have different characteristics so we will probably have to rewire the panels to get it working. 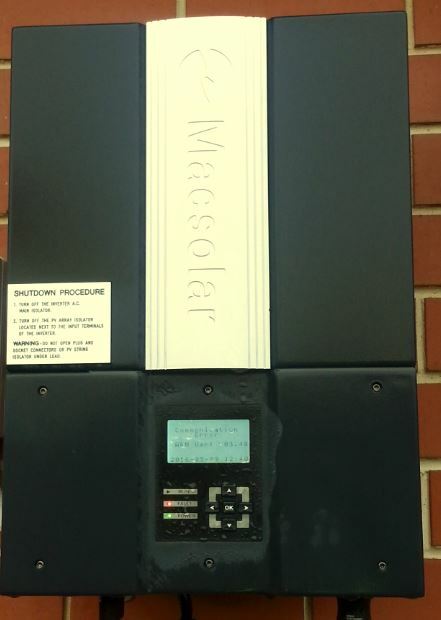 The Macsolar inverters seem to have been installed quite extensively in South Australia, and unfortunately this Chinese company is no longer in business. These inverters do not seem to last the distance, which is probably why Macsolar are no longer around. Your only real option here is to replace with a brand new inverter. Another cheap Chinese inverter, Samil inverters come with a 5 year warranty as standard. However, dealing with the Samil office is very hit and miss. You are unlikely to get a replacement in less than 3 months, and labour is not included as part of the warranty, so you will need to pay this. 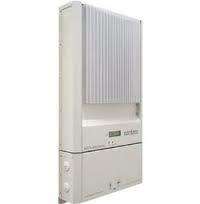 Sharp only ever made one inverter, the JH1600E, and although not cheap, it hasn’t lasted the distance. If your inverter is less than 5 years old you do in theory still have warranty, however you will need to go through the company you bought your solar from. If they are no longer in business Sharp are very unlikely to help you. Always replace these with a Fronius Galvo, you then not only get a good quality replacement, but don’t have to upgrade your system. SMA ‘Sunnyboy’ inverters have been around for a long time, and this German company make great products, and also look after their customers. They have an office in Sydney, and in the unlikely event you have to claim warranty on one of their products, they ship replacements pretty quickly. All their inverters come with 5 years warranty as standard, however it is possible to purchase extended warranty at any time, up until the fifth anniversary. 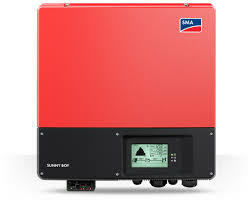 There are also quite a few re-badged SMA inverters out there, like BP Solar and SolarShop, and SMA look after these as well. 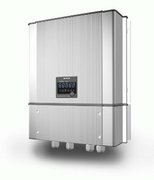 There is a brand of solar inverters called ‘Solar Power’, however they are no longer trading and I cannot find any information regarding these. No warranty unfortunately. 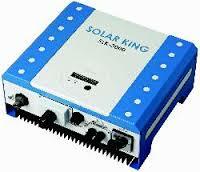 These Solar King inverters were another cheap inverter, and have no manufacturer warranty. 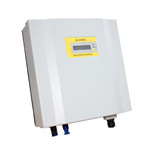 These inverters so far appear to be reliable, and Sungrow are one of the largest manufacturers out there. They come with a 5 year warranty as standard. 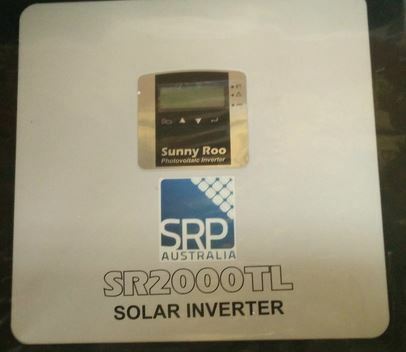 Sunnyroo and Sunna inverters are identical, and have the same faults on them. These cheap inverters were imported by Beyond Building who are no longer trading, so there is no warranty support on these. 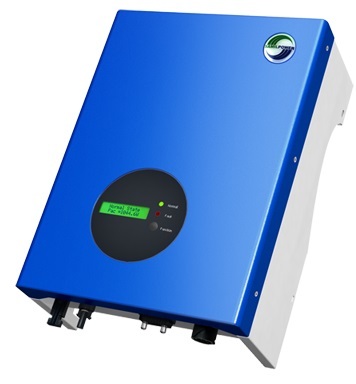 The Xantrex inverter was available in two models the GT2.8 and GT5.0. Although no longer available, these inverters have been pretty reliable and many are still going after quite a few years. There was an issue with screens fading out, but these have been replaced now. The Xantrex came with a 5 year warranty as standard.